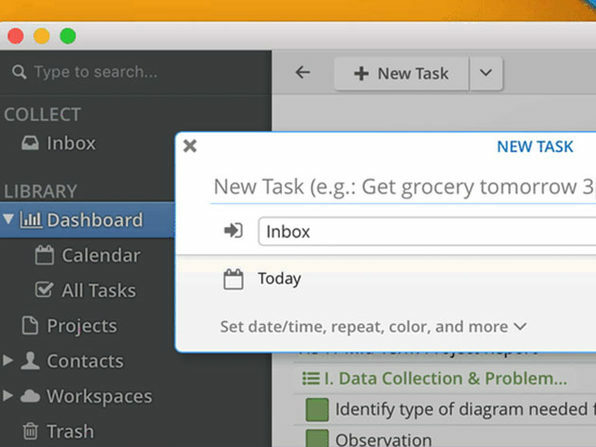 Sleek, beautiful, and seamless, what else could you ask for in a personal organization tool? 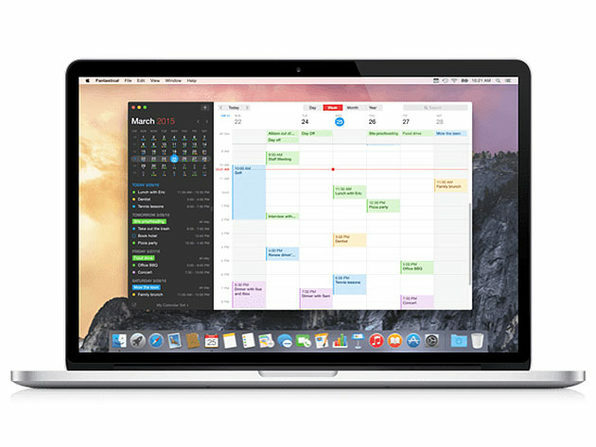 Fantastical integrates seamlessly with your Mac without sacrificing the benefits and convenience of the menu bar window. 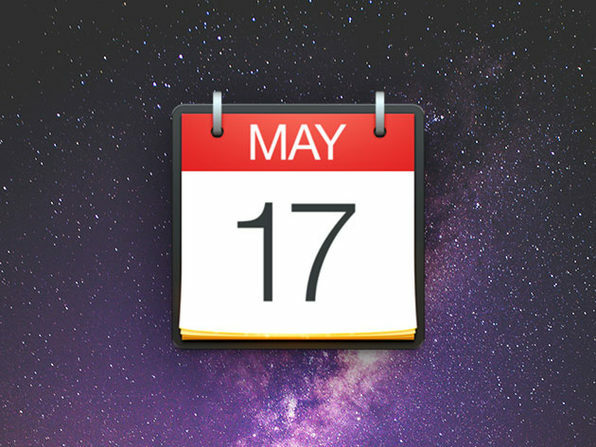 This smart tool helps you manage your contacts, events, reminders, and more from any source, keeping your entire life in one central place on your Mac. Need to add something last minute? 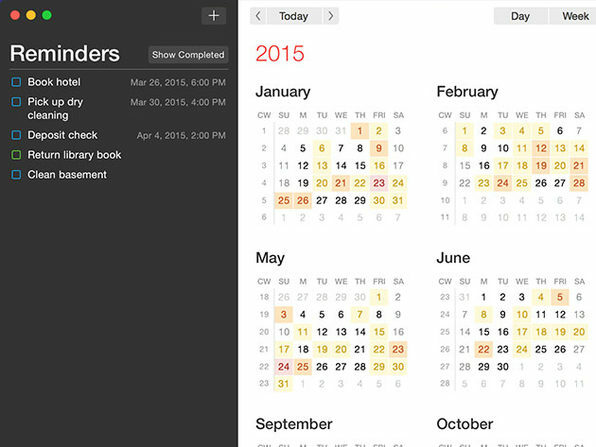 Fantastical lets you input natural language to quickly create events and reminders so you don't have to go through a frustrating series of fields. 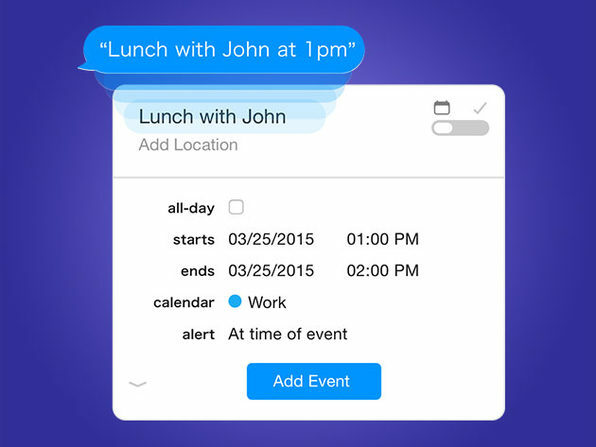 Just write the way you normally do and Fantastical's natural language engine will automatically recognize the time and location of your event, and can even invite people from your Contacts. 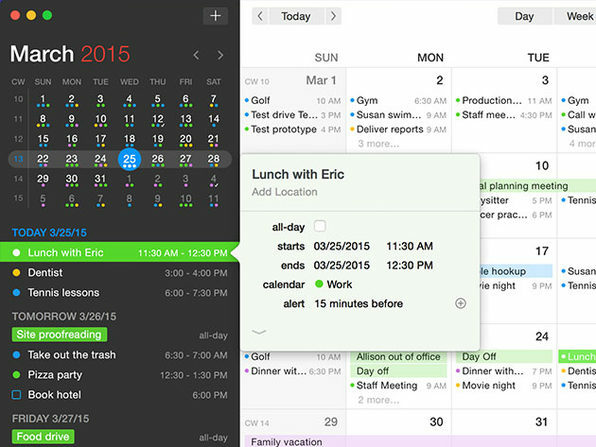 For all the chaos in your life, Fantastical has an answer. 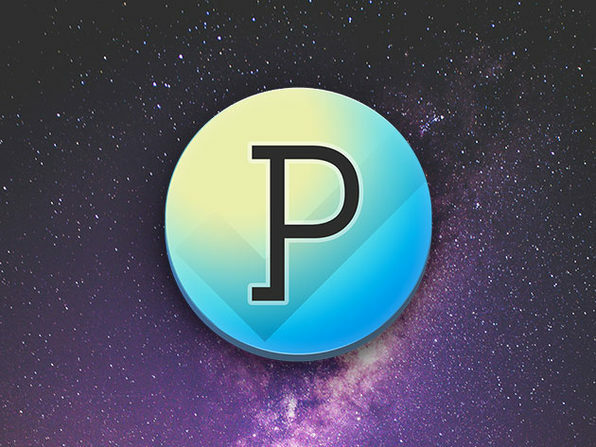 Flexibits creates apps that are enjoyable and flexible. What do we mean by flexible? 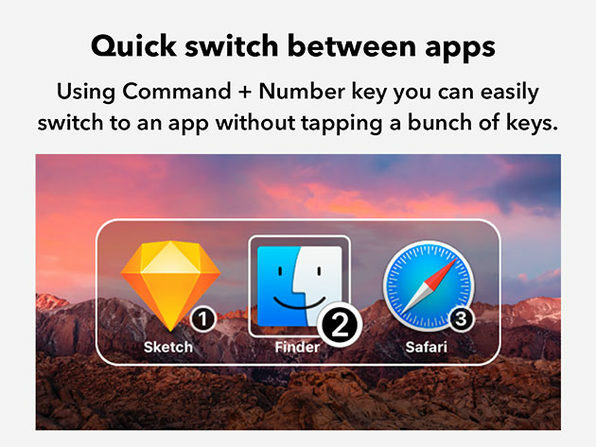 Apps that make your life better. Apps that remove frustration.  We're users too, so we know what a good user experience should be. If you're disappointed or frustrated with anything, please let us know. 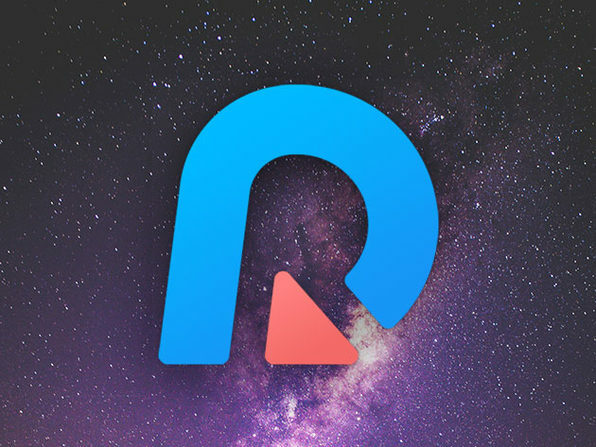 With many years of experience working on many popular apps, our hope is that our experience and passion comes through in everything we do. 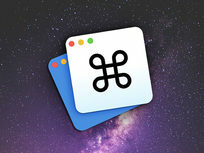 PDFs remain the best way to transmit documents, but editing them isn't possible with standard Mac software. 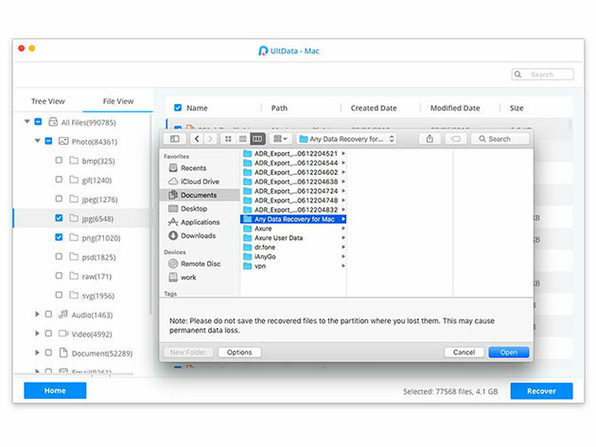 PDF Expert changes that, allowing you to edit PDF text, images, links, and outlines quickly and easily. Typo in a contract? Easy fix. 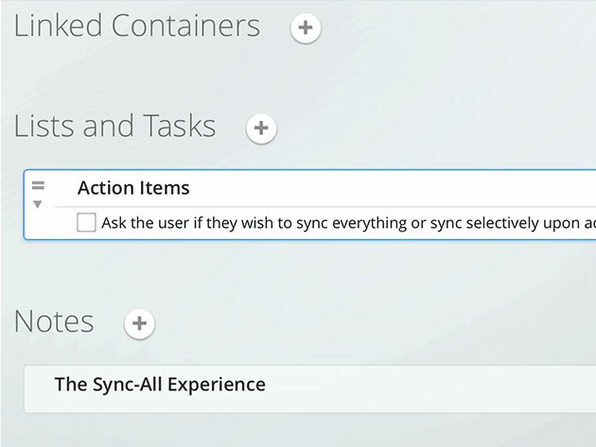 Need to rework a complete section of a document? No problem. 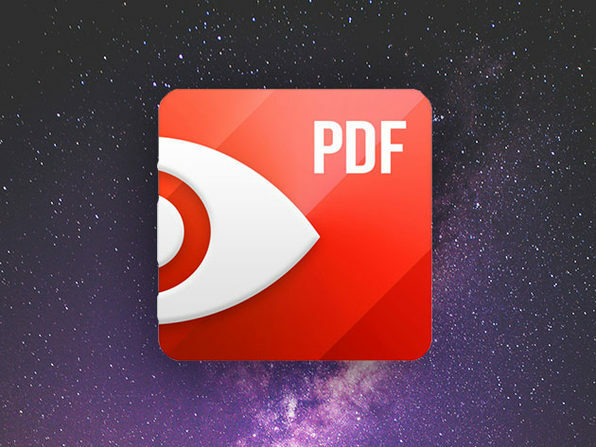 PDF Expert provides a series of essential functions that will transform the way you work with documents on your Mac. Readdle's mission is to make people more productive by enabling technology to millions. 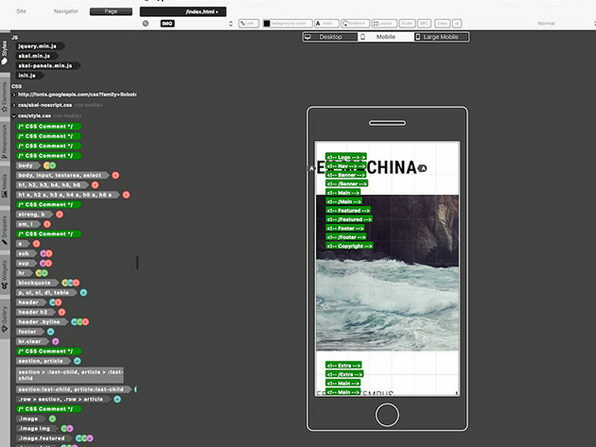 We strive to create the best experiences on mobile and desktop for those who want to be more productive. 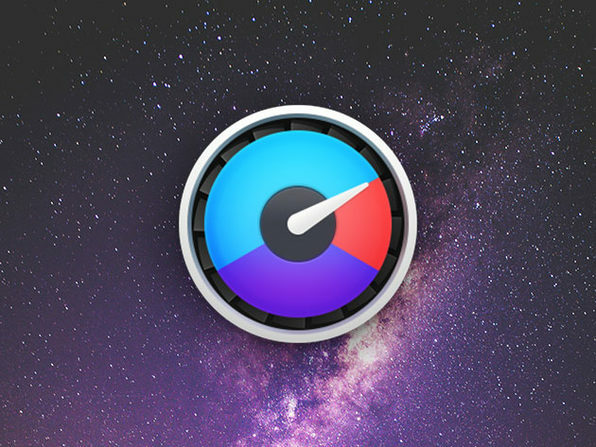 Apple has crowned many of our products as Editors' Choice and Apps of the Year, and we have often hit the Top Charts in dozens of countries. 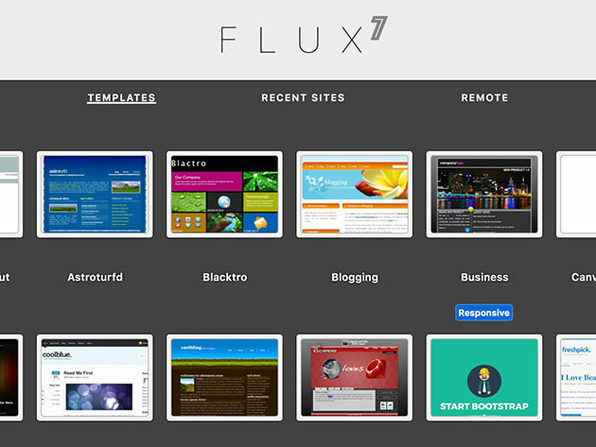 The latest release of the elite web design app, Flux 7, is here and better than ever! 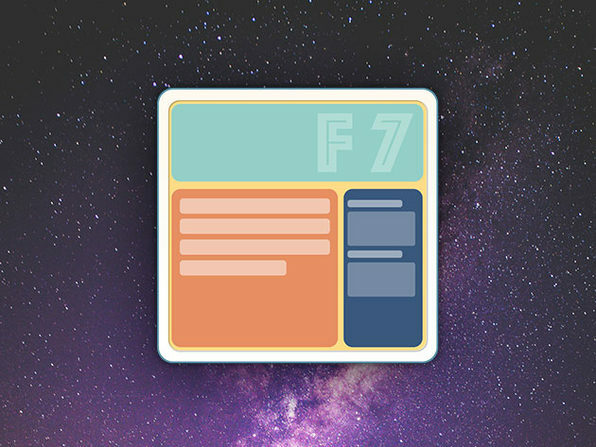 This user-friendly, comprehensive and reliable HTML and CSS designing tool enables you to create fully functioning websites with speed and ease. 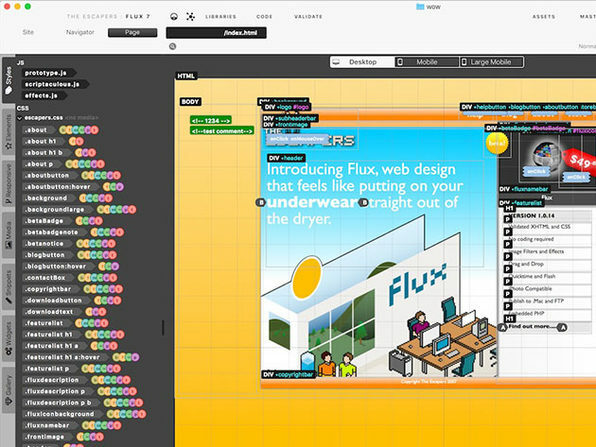 With an outstanding WYSIWYG (What You See Is What You Get) engine, Flux allows you to code as little or as much as you want to get specific results. 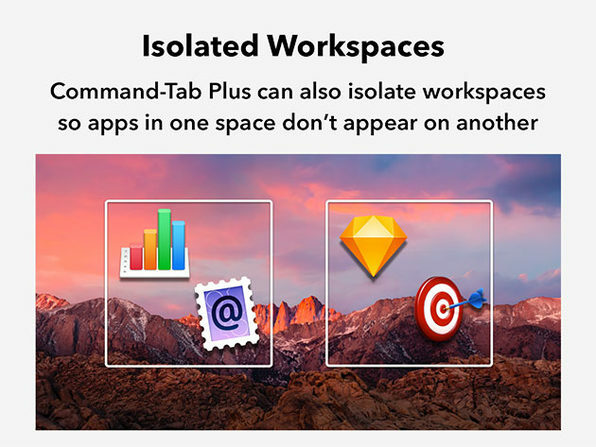 Don't want to code at all? That's fine, too, you can make it as simple as drag and drop. In today's digital world, there's simply too much out there trying to distract you from what's important—until now. 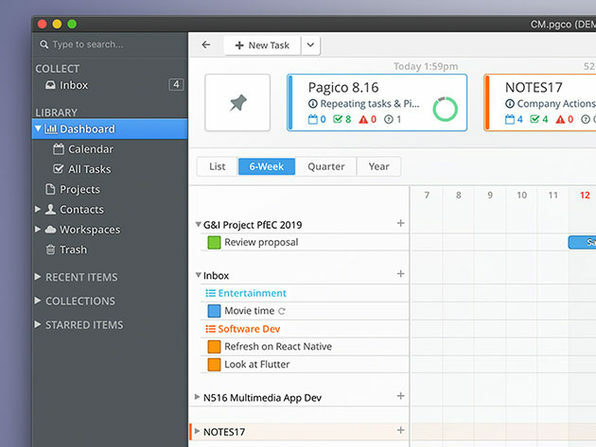 Pagico is a one-stop app that helps turn all of your tasks, notes, and projects into beautiful interactive flowcharts. They'll keep you in check so you can get things done in a much more effective manner. 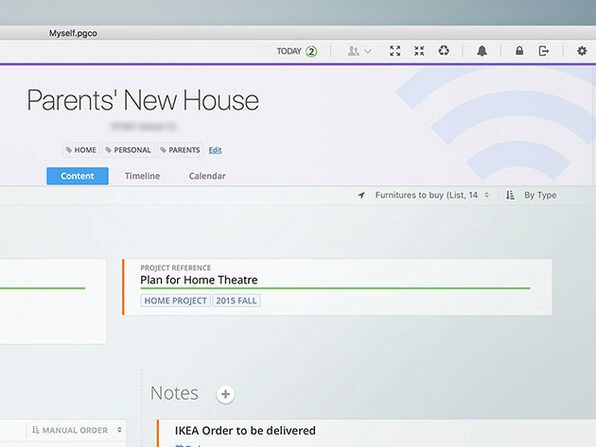 Plan better, organize smarter and watch your productivity level reach new heights like never before. 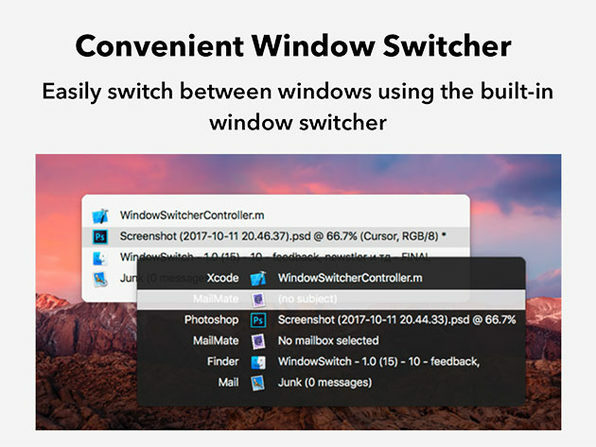 Complicated workflow? 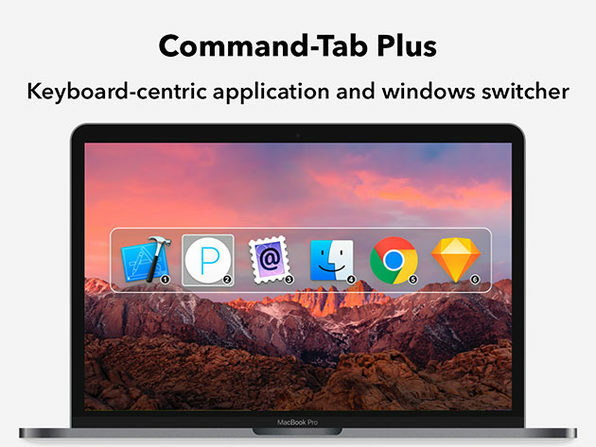 Move seamlessly between all your apps with Command-Tab Plus. This keyboard-centric application switcher is designed to let you switch between apps in a faster and much more convenient way than the typical Command + Tab. It's the supercharged app switcher designed for the busiest people and the most complex jobs. 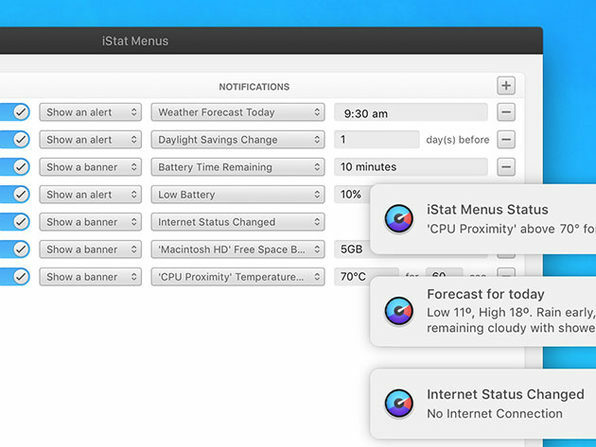 iStat Menus, the most detailed Mac system monitor available, places useful information about your Mac right in the menu bar. 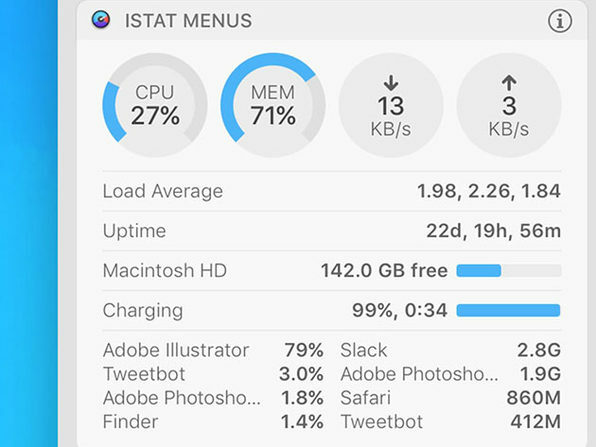 iStat Menus is to your Mac what a dashboard is to your car, just wrapped in a beautiful interface. 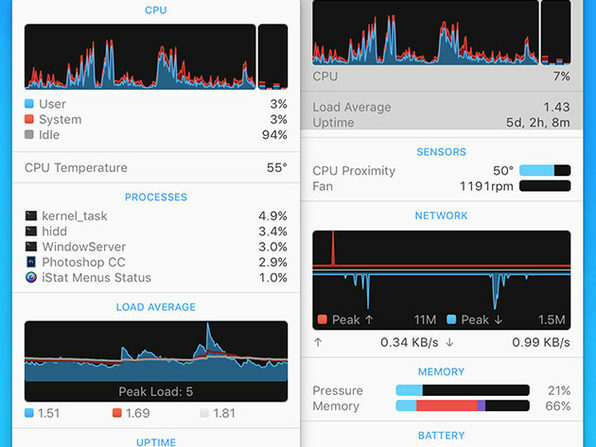 With detailed network information and per-app stats, you'll always know exactly what's going on under the hood. 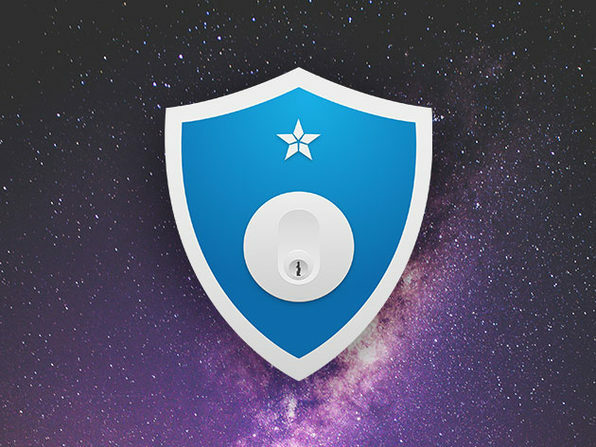 With iLocker™ you can make your Mac not only even more safe but also more flexible if you share your Mac with others. 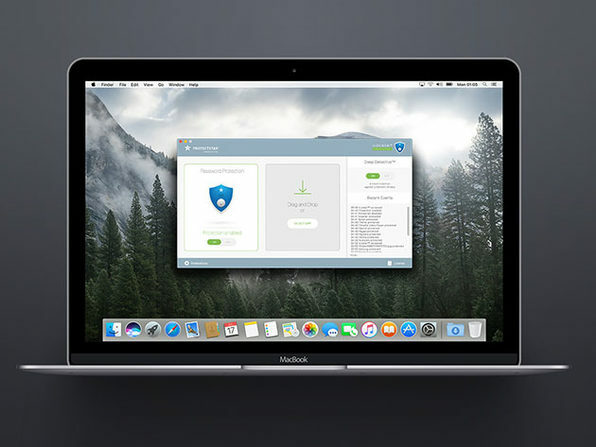 It password protects each app such as Apple Mail, Photos, Contacts, Safari, Games or files and folders from unauthorized access. 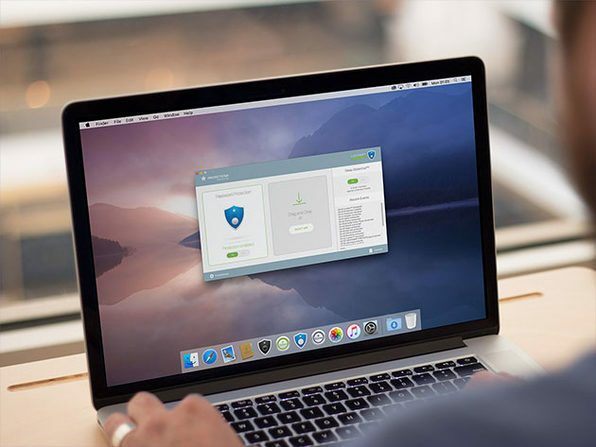 Simply choose the apps you want to protect and iLocker keeps them secure. 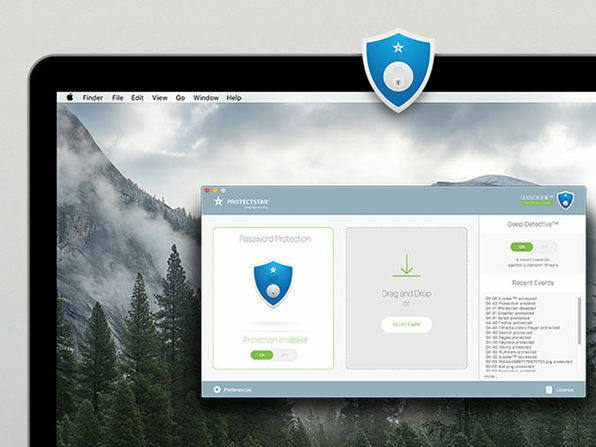 It tracks failed access attempts of protected apps so you know precisely when failed access attempts happened. When you're juggling so many apps and so much information, you're bound to lose some data from time to time. 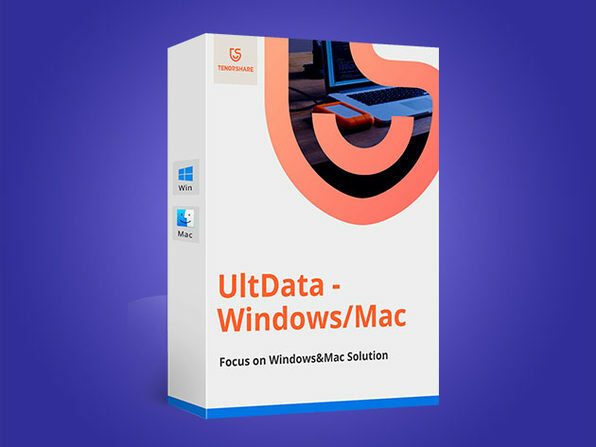 Get it all back with Ultdata Recovery! 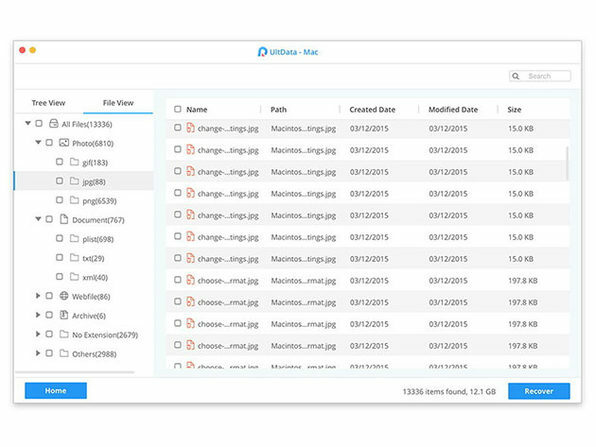 This complete solution recovers all types of files from your Mac, storage devices, partitions and volumes. 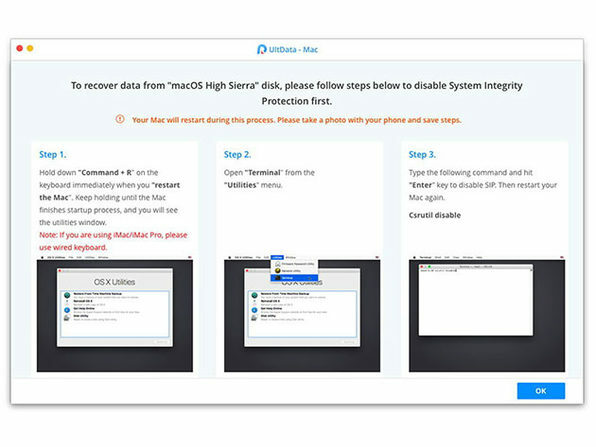 No matter whether you deleted a file, accidentally formatted a disk, virus infections, or any other reason, Ultdata Recovery will get you your data back.